Auto mechanic Jim Sanidas tells you what to do if a costly fuel mix-up happens to you. The fuel mix-up at Ultramar gas stations in Prescott and Vars, where customers unwittingly filled their tanks with diesel instead of unleaded gas, has many motorists wondering what to do should they find themselves in a similar situation. 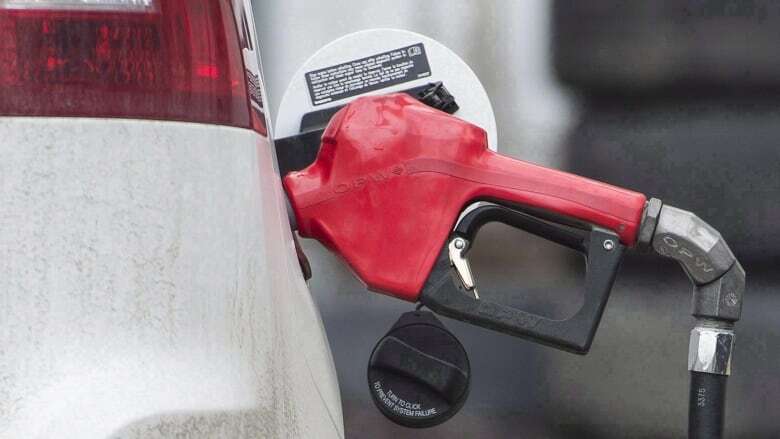 If you've filled up with the wrong fuel the symptoms are fairly obvious, said Ottawa mechanic Jim Sanidas of Lorelli Service Centre on Gladstone Avenue. "Either it won't start, or it will run for a little bit and then die." Still, the cause of the problem might not be obvious at first. One way to tell is by using your nose, Sanidas said. "Diesel smells quite a bit different than gasoline, so somebody who knows the smell would say, 'Hey, that's diesel.'" Timing is also a key indicator, Sanidas said. "If the vehicle ran fine until you fuelled up, you'd suspect, 'Well hey I just got gas, and now it's not working properly.'" Unless you happen to be a mechanic yourself, you should take your car in to a professional to pinpoint the source of your problem, Sanidas said. The first and most obvious diagnostic test is to take a fuel sample. If you've got diesel in there, your gas tank and fuel lines will have to be drained and flushed. "It'll take a little bit of time, like a lot of cranking and that," Sanidas said. Once that's done, the tank can be refilled with the right kind of fuel. Diesel fuel won't do lasting damage to your car, but it can still be an expensive mistake to correct, especially if your insurance doesn't cover it. "It's mostly labour," Sanidas said. Accidentally filling a diesel vehicle with regular gasoline, on the other hand, can cause severe damage. "It could melt the pistons," Sanidas said. Sanidas said fuel mix-ups happen, but they're rare. He said regular gas and diesel pump nozzles are different sizes, so most motorists would realize they're about to fill up at the wrong pump. However that wasn't the case at the Ultramars in Prescott and Vars, where it appears the gas station's own tanks were filled with the wrong type of fuel.